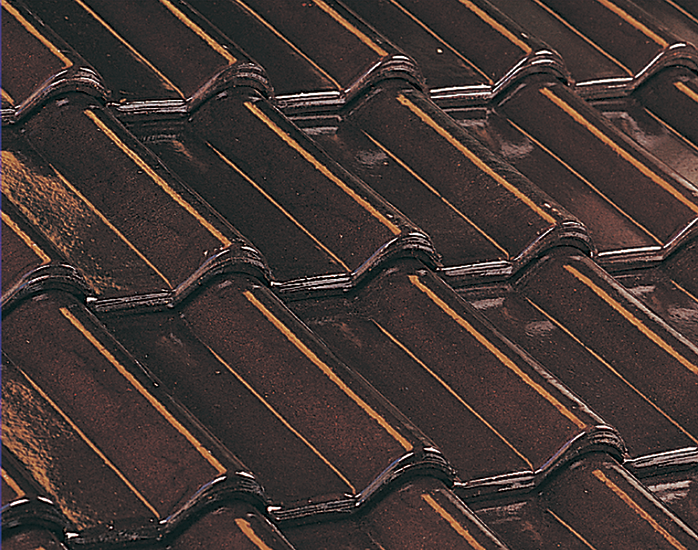 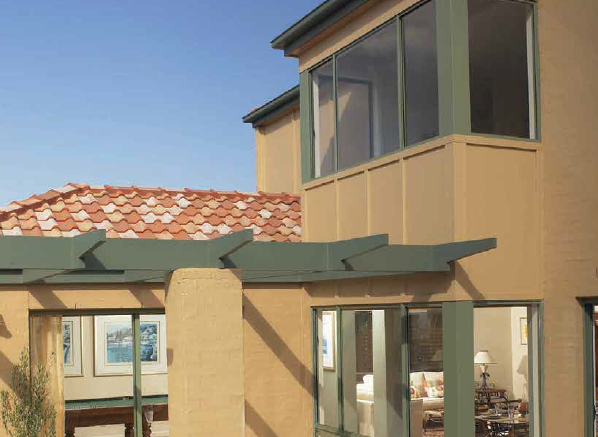 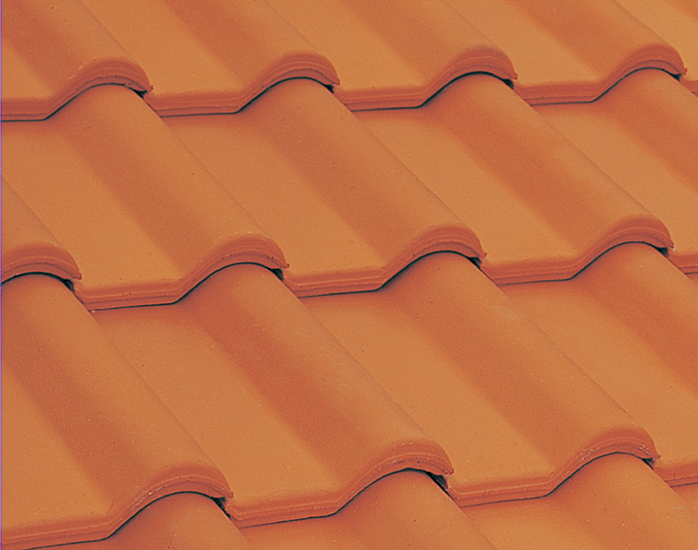 Based on a bold European design, the Swiss Terracotta roof tile is ideal for modern and Mediterranean style homes, and is as durable as it is stylish. 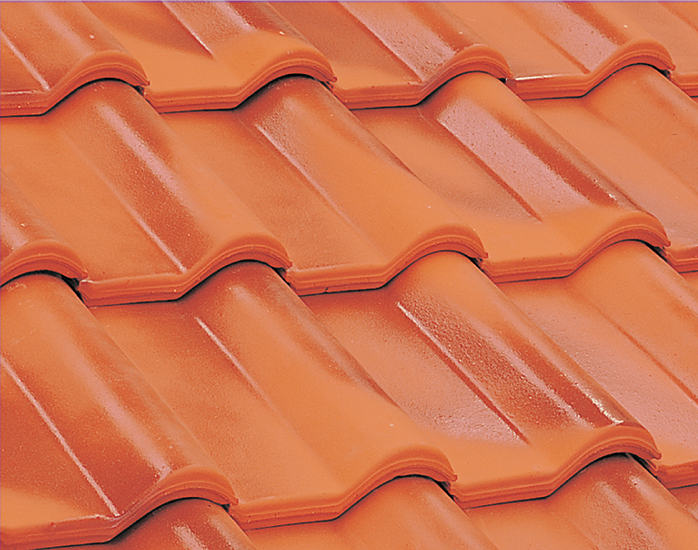 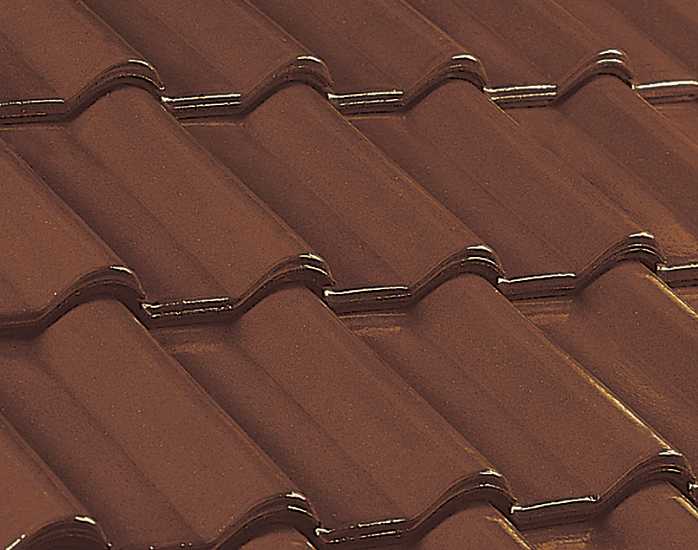 Swiss terracotta roof tiles interlock at the head and side lap and are laid in a straight bond pattern. 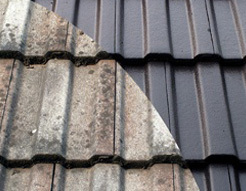 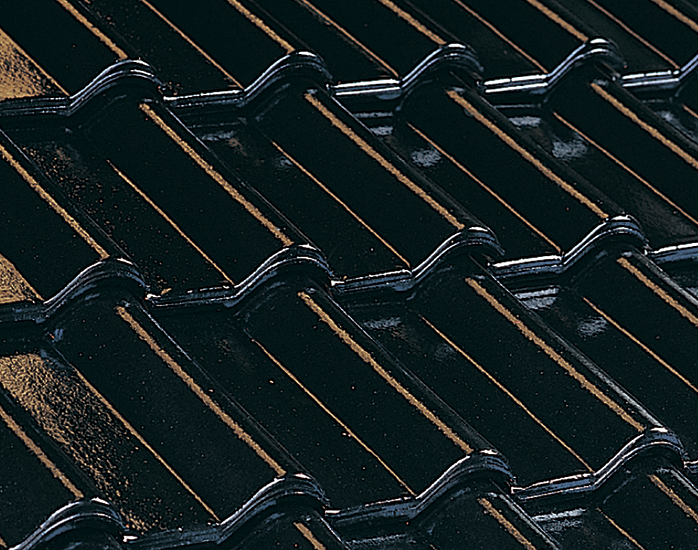 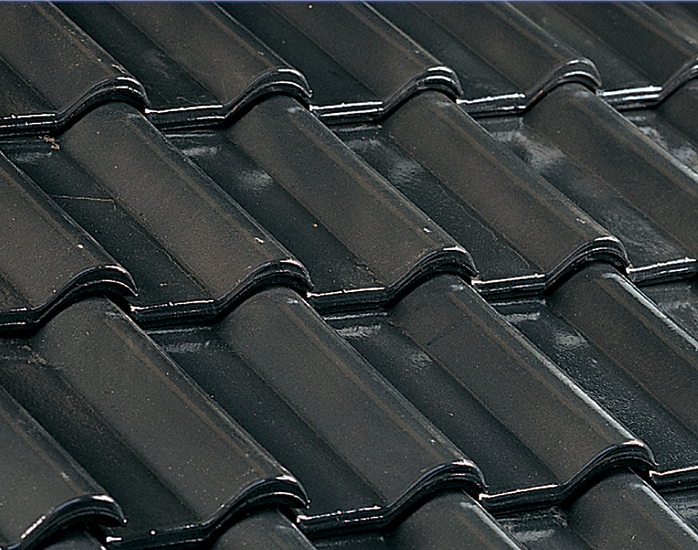 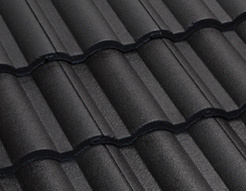 To ensure maximum weather proofing the nail hole for tile fi xing has been designed in the batten lug on the underside of the tile and is unique to Boral Roof Tiles.